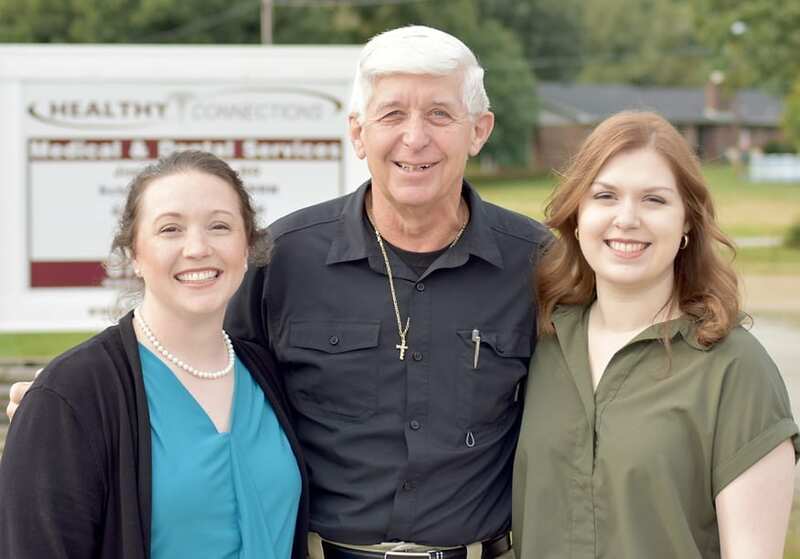 Healthy Connections is always looking for enthusiastic, caring people to join our team! If you are interested in a career at Healthy Connections, please review our job listings and upload your resume and letter of interest using the form. Or email to apply@healthy-connections.org. No phone calls, please. HCI offers competitive salary, generous benefits including paid insurance benefits, 401(k) retirement plan and discounted Medical and Dental treatment for employees are a small part of the package. Health, dental, and life insurance available for employees’ and are paid in full. Employees’ families are eligible for the same benefits at discounted pre-tax rates. Learn more about the benefits Healthy Connections provides to its employees. Submit your letter of interest and resume here. Up to four files may be added at a time. HCI is a non-profit organization providing medical, dental and other social services to the citizens of this area. If you are interested in becoming a part of a quality organization with a history of success, please apply by email or upload your letter of interest and resume to apply@healthy-connections.org. No Phone calls, please. HCI is an Equal Opportunity Employer.